A "love sausage" might be one of the gifts being given this Valentine's Day. 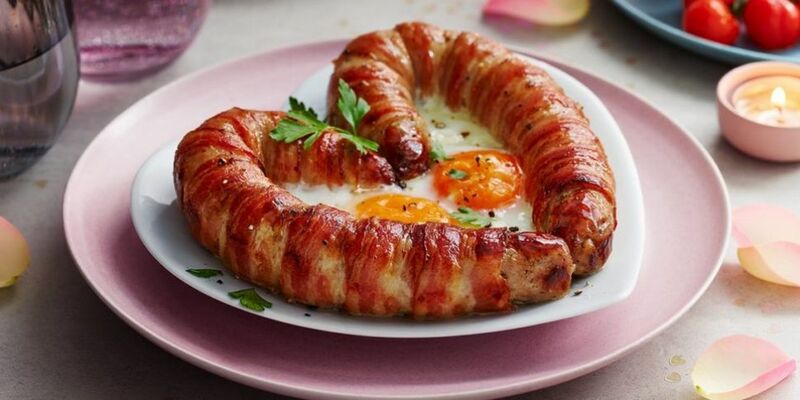 Marks and Spencer is selling a special heart-shaped "love sausage" ahead of Valentine's Day. The supermarket says the sausage is lightly-truffled and also wrapped in bacon. It is available in stores from tomorrow. M&S is also encouraging people to reveal who they will be sharing their "love sausage" with on social media.